Self-Care Mummy Blog Series - Week 13 — Isabella and Us. This week is Zainab Ahmad. I own a family friendly cafe Cyckoo Hibou in Fulham where we provide a friendly relaxing environment to mums and kids. I am also a parent to a high functioning autistic young lady who struggles with anxiety but is extremely creative and gifted in many ways. I hardly make time but when I have it I try to meditate and read books because I don’t have the luxuries of looking after my health and my sleep and my eating habits as everything else comes before. Find a time in the day everyday where you have to refocus and gather yourself. If you do it at the same time everyday it will become a habit. Remember to look after your health as without it you will lose your grip. Set an example for your kids by looking after yourself showing them why open communication and looking after one self is crucial. 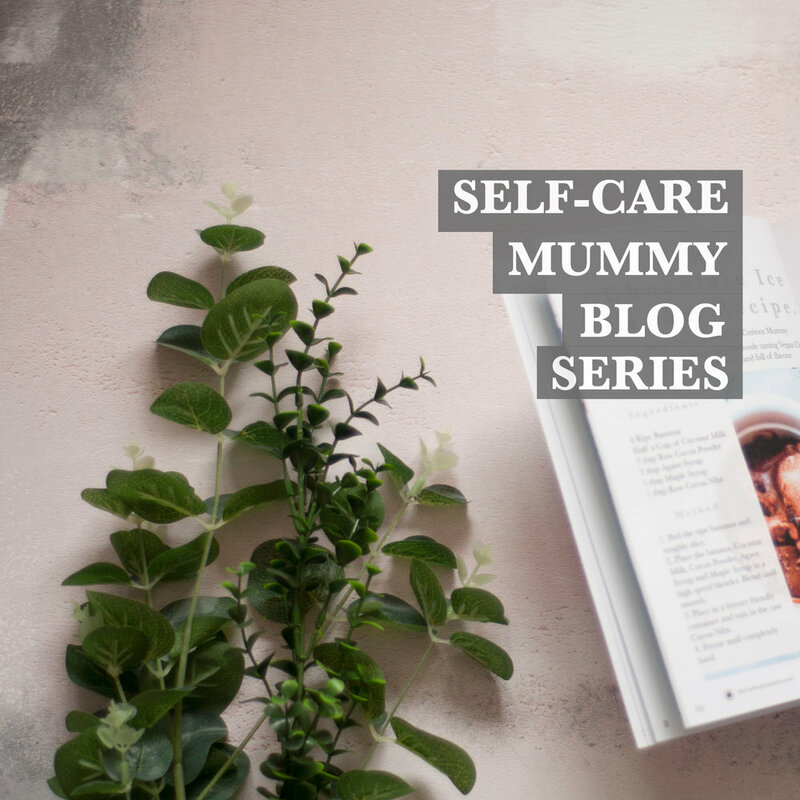 I hope you enjoyed reading this lovely guest blog post by Zainab all about self-care as a mum! Be sure to check out the blog next week for another guest blog post all about self-care!